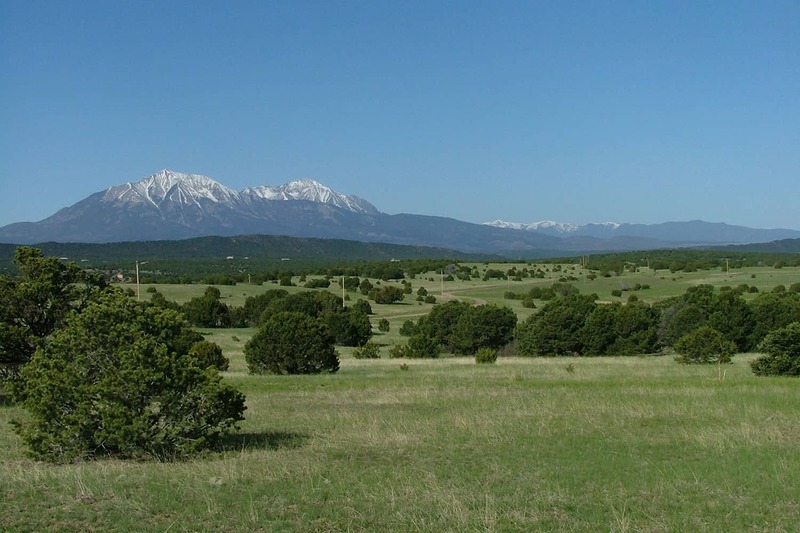 La Veta, Stonewall, Cuchara, Trinidad, and Walsenburg. 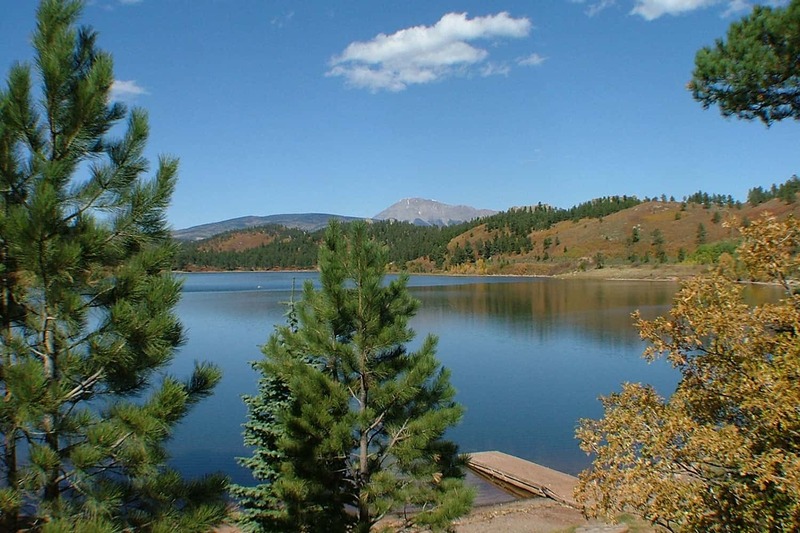 The mild climate allows for year-round outdoor recreation in lakes, streams and National Forests. 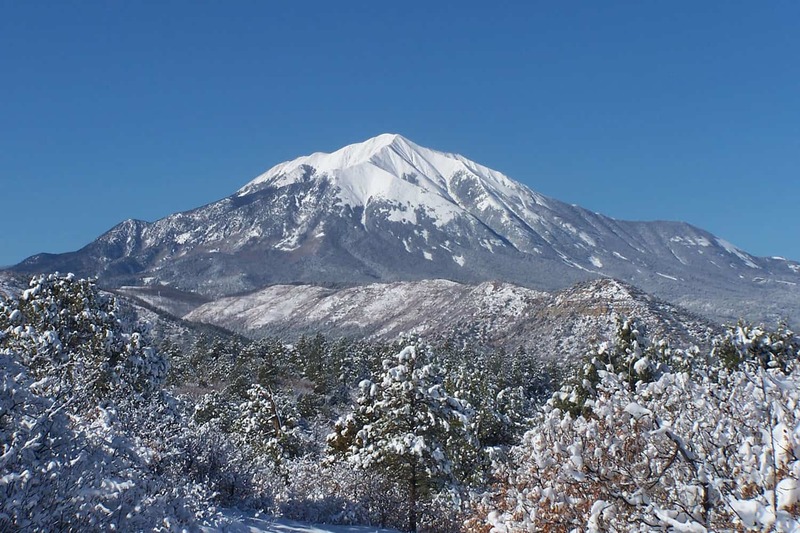 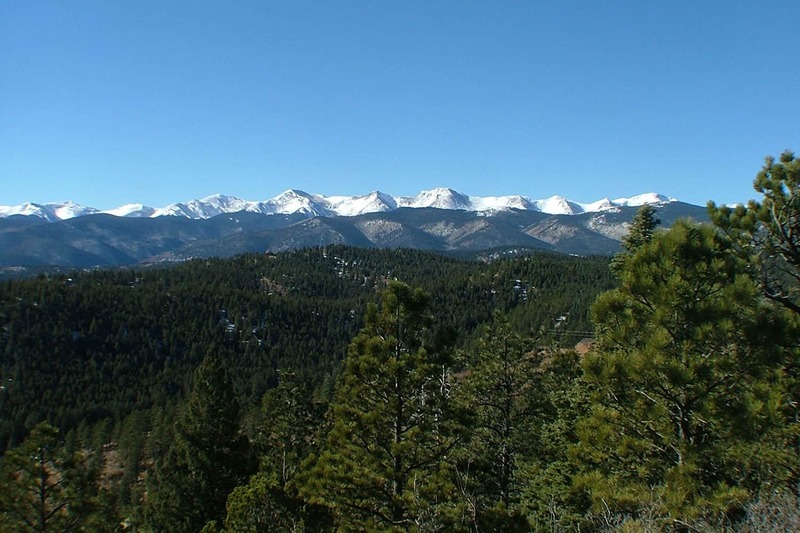 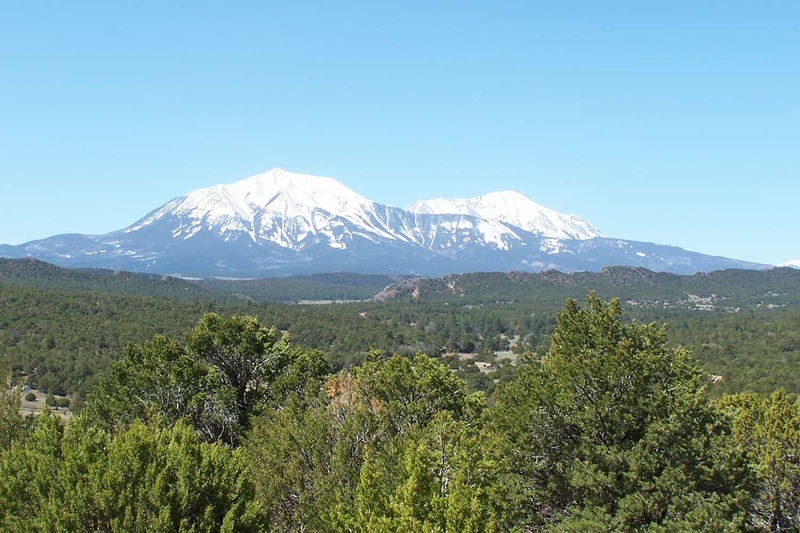 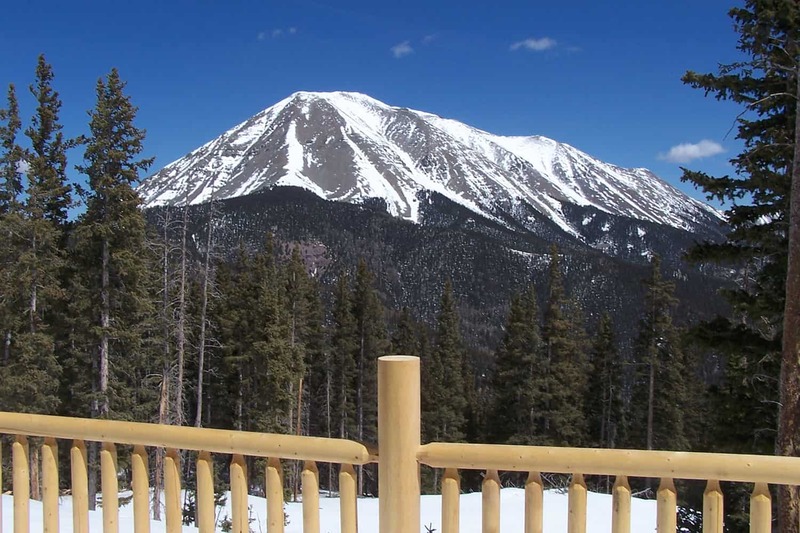 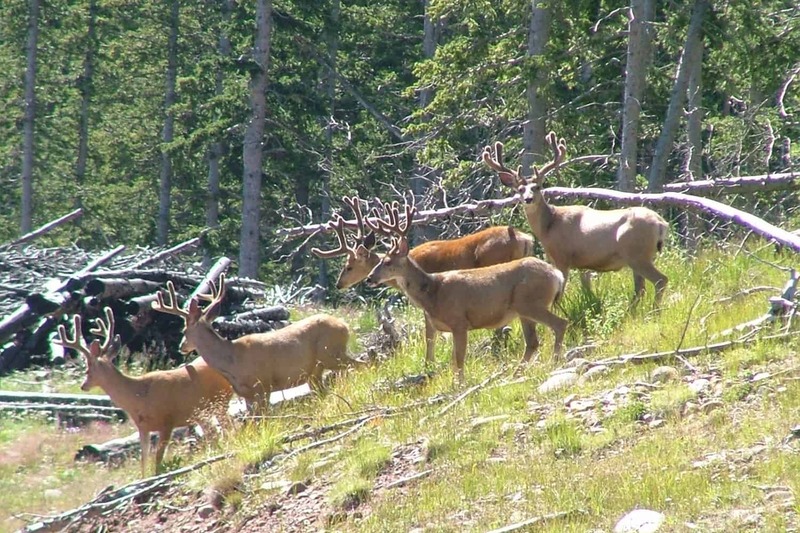 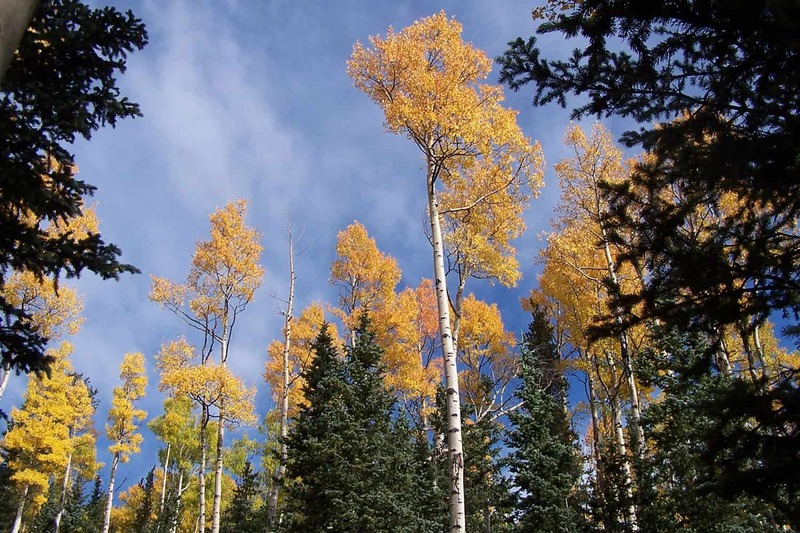 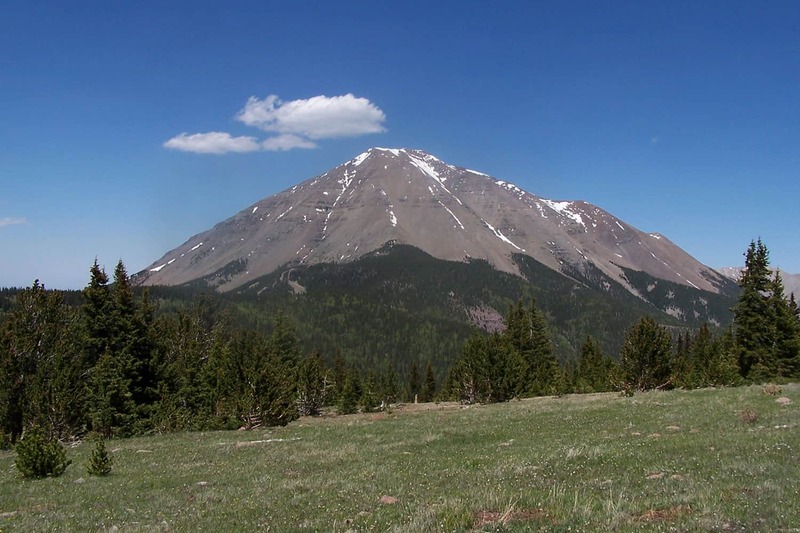 Bruce Bohn specializes in the finest Colorado Mountain Land Properties & Real Estate.